Hyundai has witnessed a decline of 3.1 per cent in sales last month. Hyundai domestic sales is down by 3.1 per cent. Its exports were up by 4.5 per cent. The cumulative sales were down by 1.6 per cent. 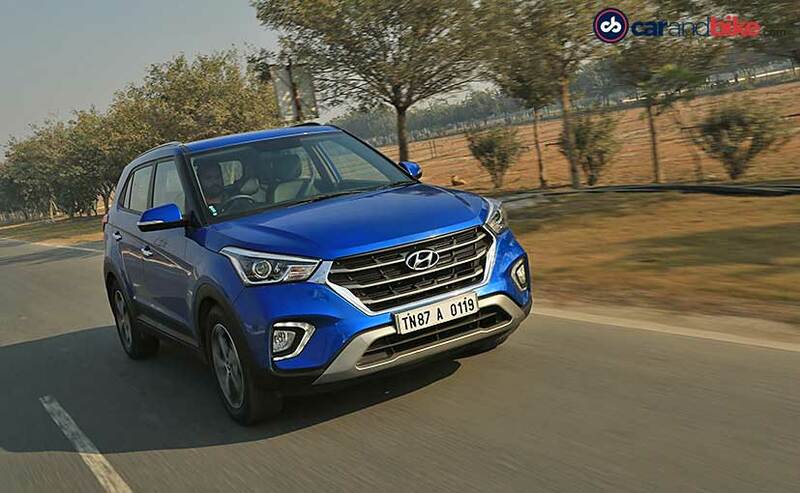 India's second largest carmaker- Hyundai has witnessed a negative growth of 3.1 per cent in the last month selling 43,110 units in the domestic market in February 2019 against 44,505 in the same month last year. However, the company's exports were 4.5 per cent up as it sent out 11,408 units to other markets against 10,917 units which it exported a year ago. Cumulative sales of the company stood at 54,518 units against 55,422 units in the same month last year, witnessing a decline in sales of 1.6 per cent. Hyundai hasn't cited any particular reason for the decline in sales, however, February was the month when sales started to recover last year and the base went up. Moreover, prices across the industry have seen an upward trend and cars, in general, have become more expensive due to the cyclical price revision that happens at the beginning of every year pertaining to rising input costs. Moreover, car buyers now have to pay the insurance premium for three years which only adds to the on-road price. While these factors may have affected the sentiments of the customers, Hyundai also has some new models coming in the near future which may bring back volumes. For starters, the Korean carmaker will be bringing the new Xcent and Grand i10 which may push sales. The sales of the current models have been dropping with them aging. Also, Hyundai will be launching a new subcompact SUV- the Styx which is likely to attract volumes as the segment itself is lucrative in India. The Styx will rival the likes of the Maruti Suzuki Vitara Brezza, Tata Nexon, Ford Ecosport and the recently launched Mahindra XUV300.